WHY ID DENTAL CROWN NEEDED ? WHAT MATERIALS ARE USED TO MAKE THE CROWNS ? Crowns can be made of stainless steel, metals such as gold and other alloys, porcelain fused to metal, all ceramic, all resin, etc. Metals used in these crowns include gold alloy and other alloys such as nickle chromium or palladium. Compared to other crowns less tooth structure needs to be removed while preparing these crowns and wear of opposing tooth is minimal in this. Only disadvantage of this crown is its metallic color. These crowns can be color matched with the adjacent teeth unlike the metal crowns. Compared to the metal crowns it requires more tooth cutting and causes more wear of the opposing tooth. Typically a metallic grey line is seen in these crowns over the period of time as the gums recede. 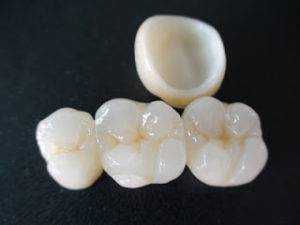 These crowns are esthetically better than metal fused to porcelain crowns. These are a good option for people who are allergic to metals and front teeth. However, they are not as strong as procelain fused to metal crowns and cause little more wear of the opposing tooth than others. These are less expensive and are more prone to fractures than any other type of crowns. They wear down over a period of time. These crowns are mostly used as temporary crowns. Temporary crowns can be made in the dental office itself whereas, permanent crowns need to be fabricated in the lab. 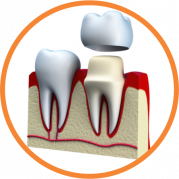 Temporary crowns are used to restore the tooth until the permanent crown is fabricated by the dental lab. A confident Healthcare Professional with over 8 years’ experience successfully diagnosing & treating patients’ dental conditions. Skilled in Endodontics, Implantology, Healthcare, and Surgery. A confident communicator who can relate well to dental patients. Having a proven ability to ensure that dental practices in a surgery are continuously updated to provide first rate care to patients and their families. She is a dentist with numerous certificates and accolades to her name . 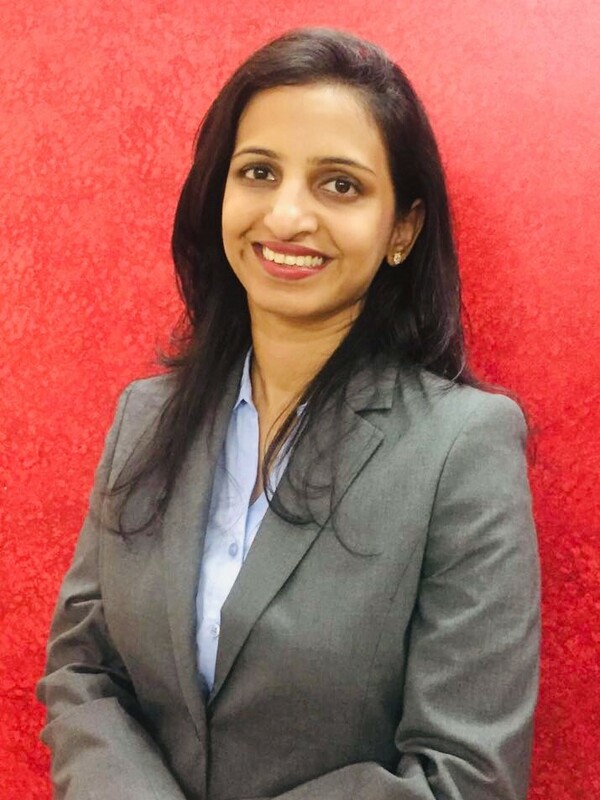 So you see spreading smiles has always been her passion since the past 8 years .She has seamlessly transcended into the corporate ecosystem as the Dental Director at Sabkadentist . For more than 5 years, she’s been handling a highly skilled task force and trains them in the field of dentistry.